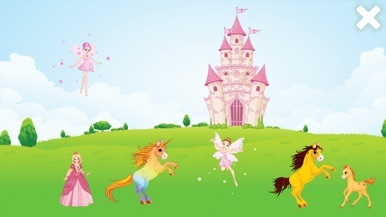 Pony Games for Girls is a game designed for girls who like ponies, princesses, and fairies! The princess's fairy friends,horses, and ponies are lost in the woods. 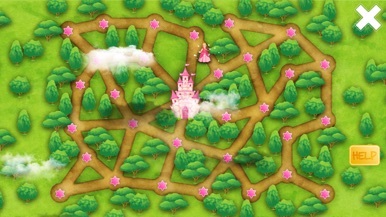 You must help her to solve the labyrinths and bring the lost ponies and fairies back to her castle. After finding her fairy tale friends, the princess can play with them at the castle. 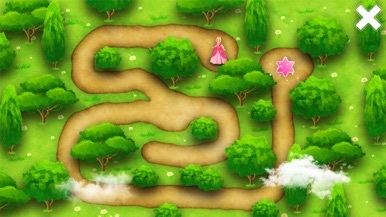 - Kids can solve 30 labyrinth mazes in a charming fairy tale environment! - It's a cute app for girls with ponies, unicorns, fairies and a princess! 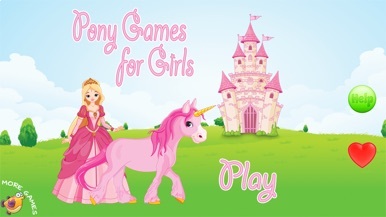 - Pony Games for Girls is free to try and contains an In-App-Purchase!